SQLite viewer is a useful tool that helps users reading SQLite database files. It is capable of repairing corrupt database files and show them later. This application supports a number of database file formats like .sqlite, .db, .sqlite3, and .db3. 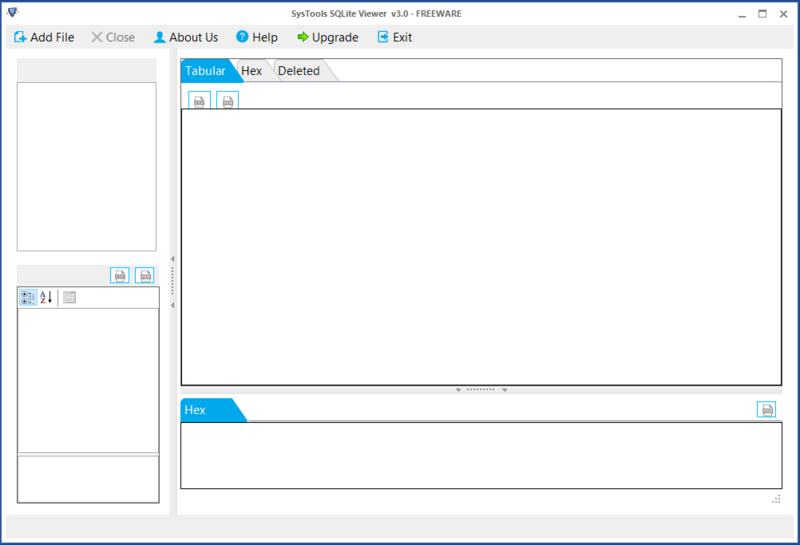 It is supported by Windows 10 and all below versions. With the Demo version of this software, all items of a SQLite database can be scanned. It will also repair the corrupt files and show it to users. 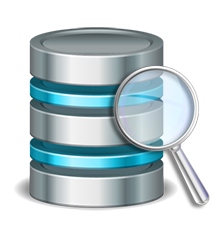 The most useful feature of this software is that it can be used for SQLite database recovery. It identifies corrupt files by reading the database line by line. Then it repairs those files and shows the preview to the users. 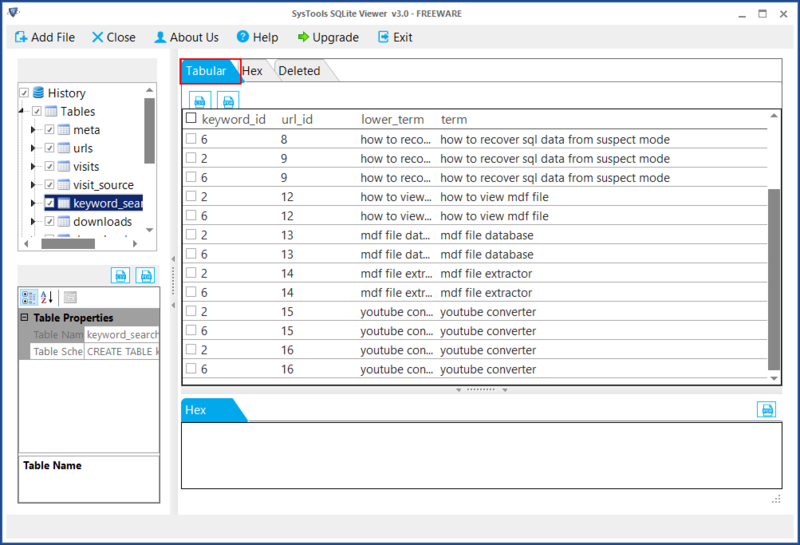 So, users can read both good and corrupt database files with this tool. Different types of files are saved in an SQLite database. This program supports file extensions like .db, .db3, .sqlite, .sqlite3 used by multiple platforms like Sqlite, Skype, Whatsapp, etc. No matter in whichever format the data is stored in your SQLite database, this application can scan and view them. To hold the data temporarily, SQLite uses Journal files. This software works as SQLite database browser to investigate details from journal file related to SQLite database. Then it shows preview of the findings to its users. Can I preview SQLite database with the help of this tool? Yes, This tool allows you to preview the files of a SQLite database. To preview, follow these steps. Open SQLite Viewer in your system. Click Add Files and proceed to select SQLite database or journal files. This Program will now show you the preview of selected files. Is this program capable of showing files from corrupt SQLite database? With the help of this tool, even corrupt SQLite database can be viewed. It can scan every line of SQLite database and has the ability to show you preview of recovered SQLite database. What is the maximum file size limit for SQLite viewer software? There is no maximum file size limit for this SQLite database viewer. Any size of SQLite database can be read and scanned by this application. "I tried a number of SQLite viewer/ editor to open some SQLite database files. Due to the corruption of some database files, those tools failed to read the entire database. Finally, I learned about SQLite Viewer from my sister. I decided to give it a try. It successfully repaired all the corrupt files from database and opened them for me. I am happy to find this tool that really solved my SQLite database problem." "When my company handed over a 500 GB SQLite database to me and asked to find out certain information from that database, I was completely at loss. I could not find any program that can process such a large sized SQLite database. Luckily, I came across SQLite Viewer. I am glad that it could process that huge database without any glitch. Finally, I was successful in finding out necessary information with the help of this software."